Ahhhh, spring break. Don’t you just love it? Warmer weather, a break from school, and some fun free time to play around with. I’ve just headed into spring break, and I’m feeling pretty psyched about my next week off. While I do love a day or two of just lounging around without giving a second thought to what I’m going to do next, after that the planner in me starts itching to make a list and do some planning. No need to plan things out hour by hour as I typically do during school, but just some thoughts on a few key to-dos that will help in both relaxing and getting ready for the next week. Below are a few to-do ideas I have for the week. Take a peek and see if there are any you might also plan to do. Oh, and of course I created a free printable in case you’re anything like me and enjoy doing a bit of planning in order to make the most of your leisure time. If you’re off this week or next, happy happy spring break to you! 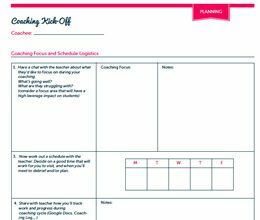 I’d love to hear what you decided to include on your spring break planner in the comments below. How Sharp is Your Saw? 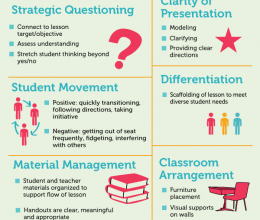 My 2014-2015 Instructional Coaching Planner. And a Giveaway! ← How Sharp is Your Saw? Hi Kristin! I stumbled upon your blog from a Pinterest link and wanted to say hello! I just caught up on all of your past posts :) I love the ideas you share (and your organization!) 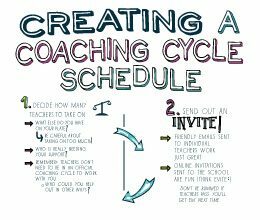 I have always been interested in instructional coaching. I am currently a 2nd grade teacher and school counselor intern in Ohio. I am looking forward to following your future posts! Thanks so much for commenting. 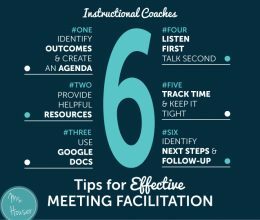 You should totally go for an instructional coaching position! Or try to create one at your school :) Definitely let me know if there are any topics you’d like to read more about!